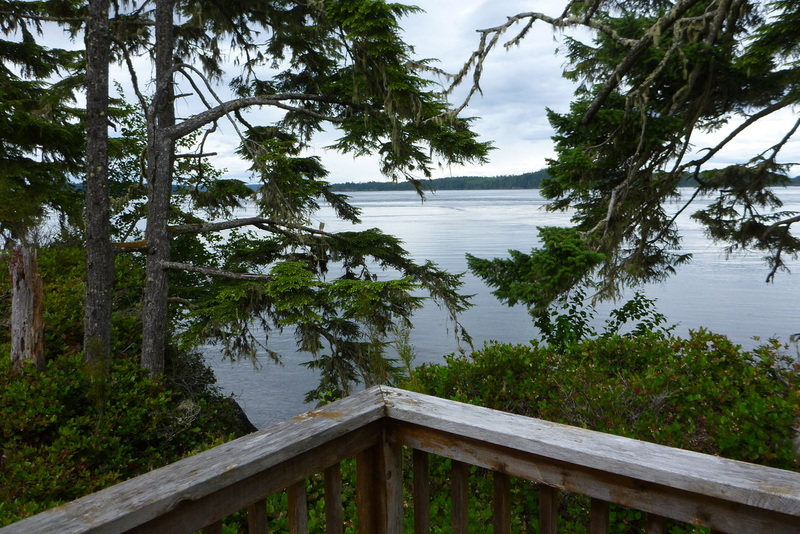 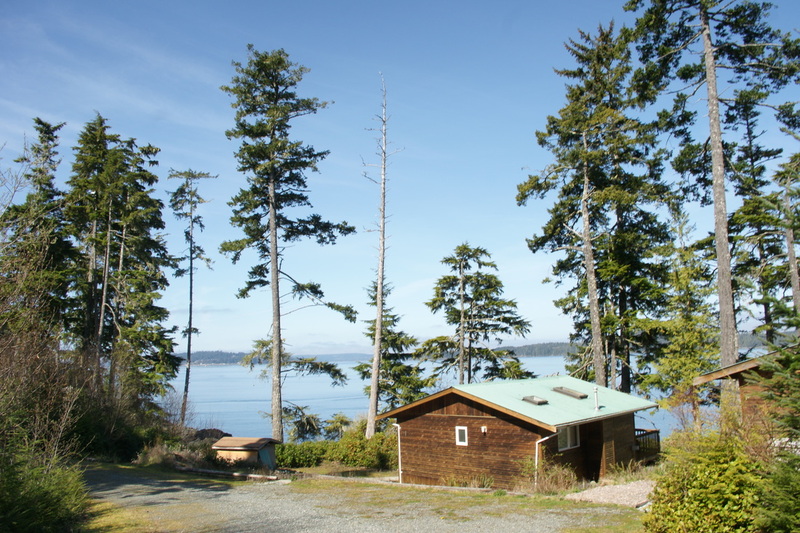 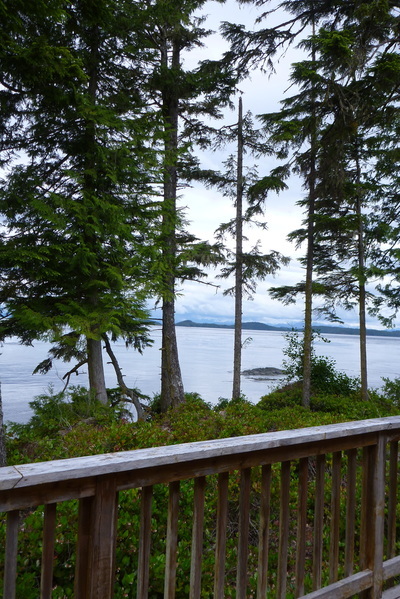 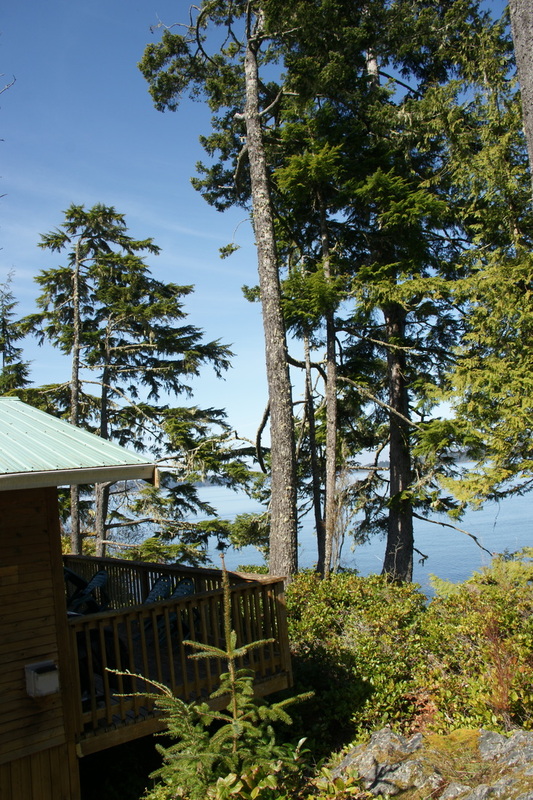 Our oceanfront, two bedroom cottages are tucked away on the rugged coastline of the Pacific Ocean and are fully self-contained. 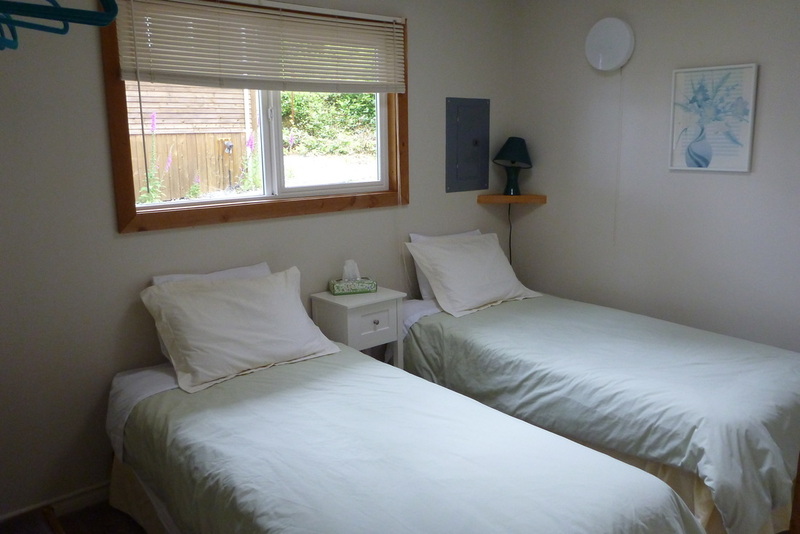 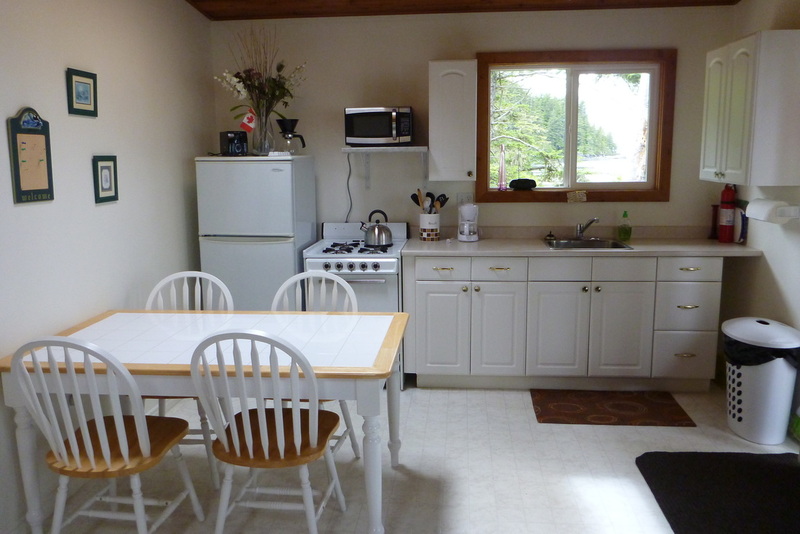 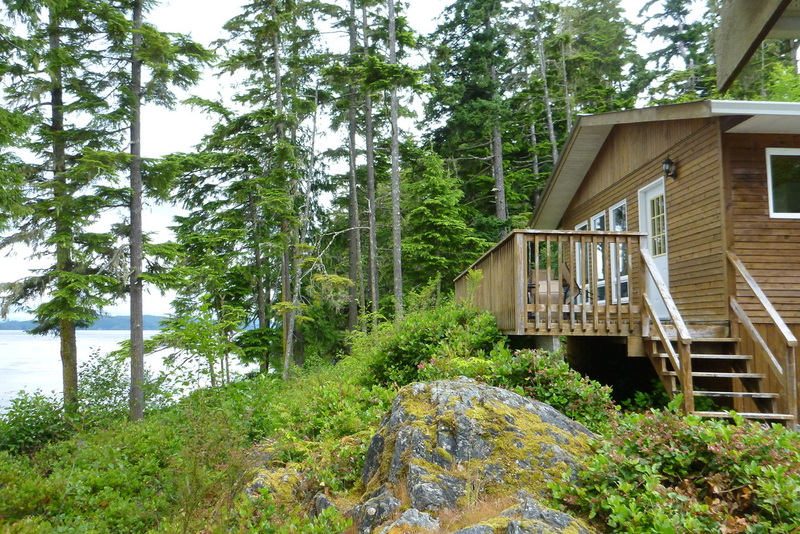 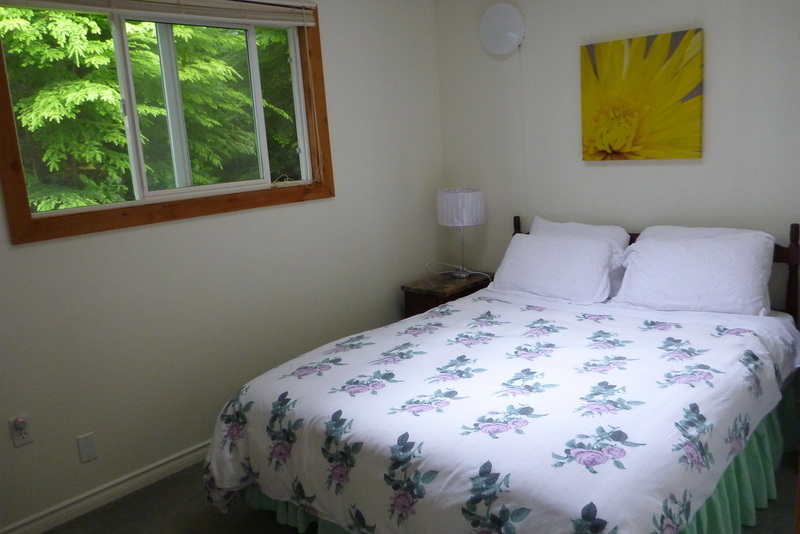 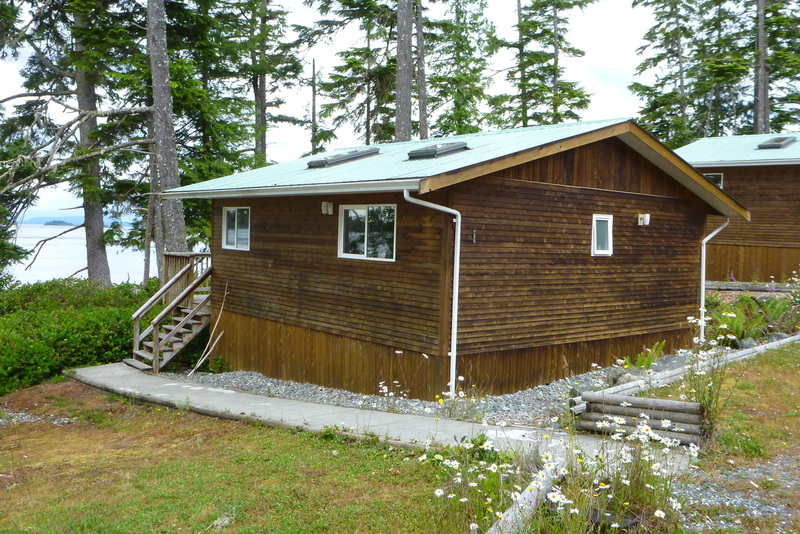 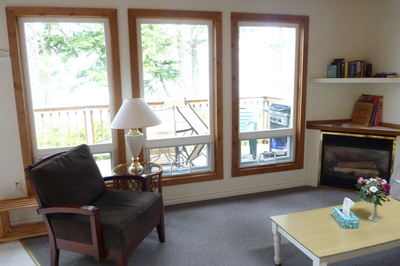 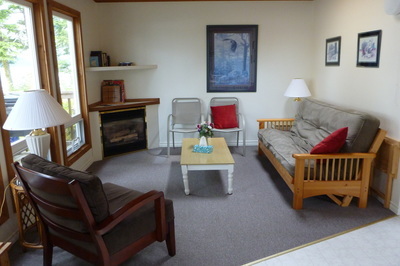 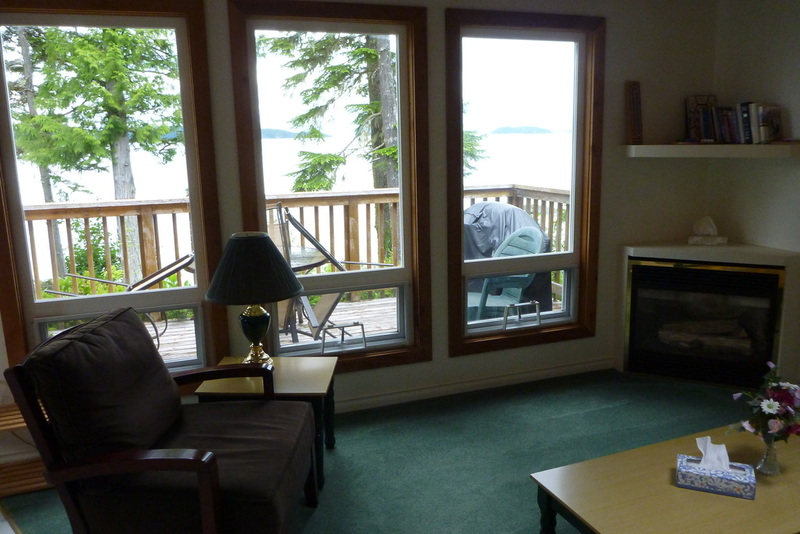 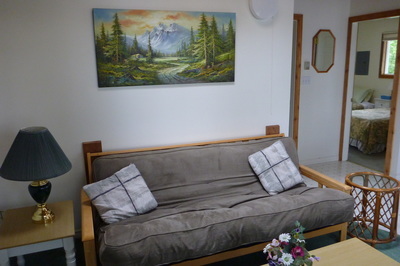 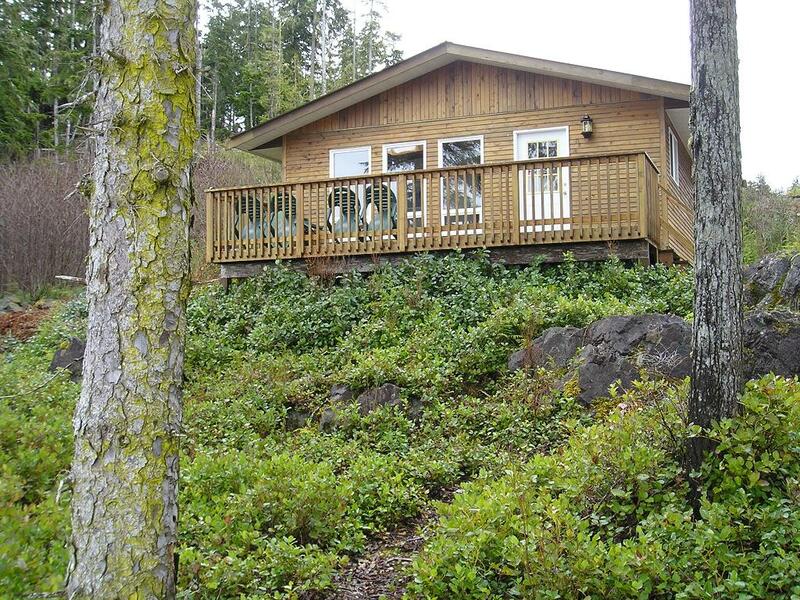 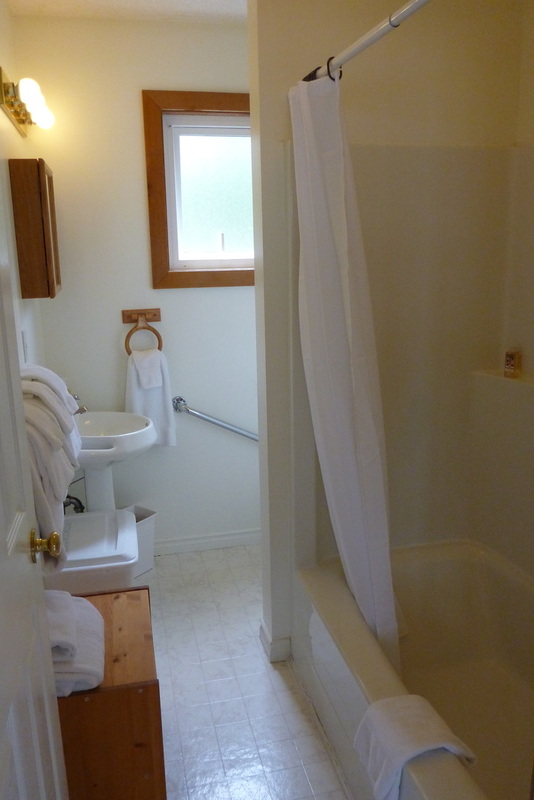 With Queen and twin sized beds as well as a futon couch, the cottage can accommodate up to 5 people. The kitchen area comes fully equipped with oven, fridge, toaster, microwave oven, coffee maker and a propane fireplace adorns the lounge sitting area. 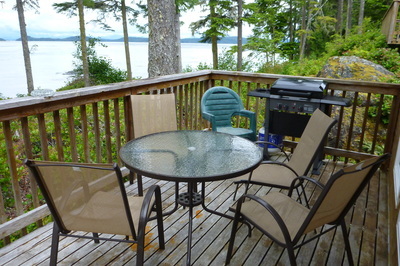 There is also an ocean view balcony with BBQ and patio seating for exquisite sunsets!